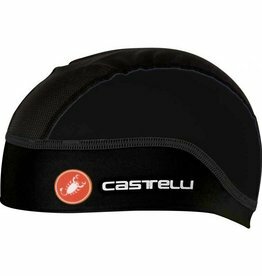 Full windchill protection for subzero cycling conditions. 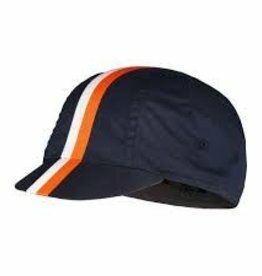 Classic AVIP cycling cap with a clean design, made of cotton and polyester. Reflective stripes and logo for improved visibility. Ultrathin, low volume headband for the first cooler days of the year. The ASSOS roboFoil is ASSOS’ ultra-light cap made with 2 different Interactive fabrics that cover your head with minimal pressure. 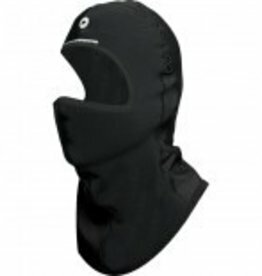 This is that perfect piece to wear under your helmet in the summer. Mesh on the top allows for lots of airflow, while the Velocity fabric around the base absorbs moisture to keep it out of your eyes.